Southern California is littered with hidden gems, from small towns with spectacular mountain views to a day at a lesser known lake. But, such places are quickly overcome by tourists. 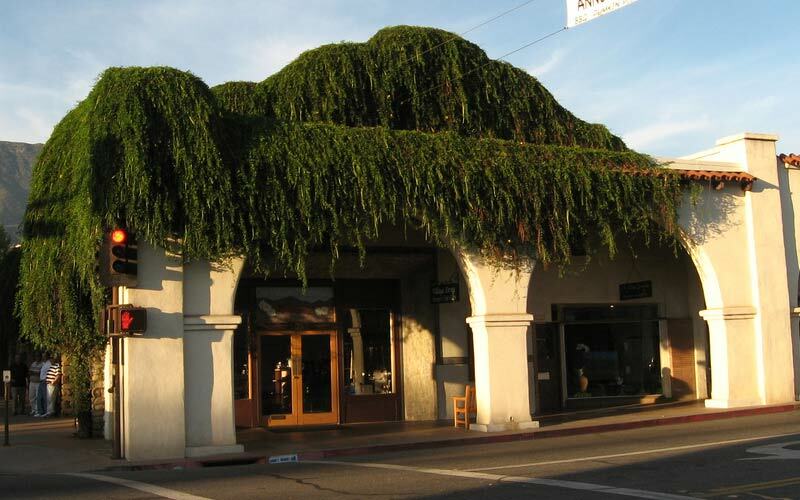 Known for its southern charm and farmer’s market, Ojai is considered by most to be a wonderful place to visit. However, recently a couple of locals have begun to report seeing bizarre looking aircraft flying over town. They said that the aircraft only appears at night, and emits no sound. They stated that each time they looked at the craft through a telescope, their heads would ache, and they were forced to look away. 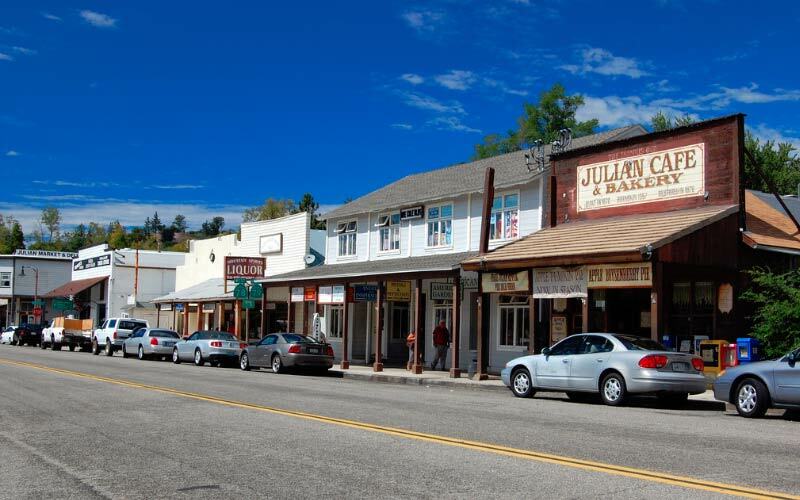 Idyllwild is a breathtaking resort town, surrounded by a half circle of mountain views. 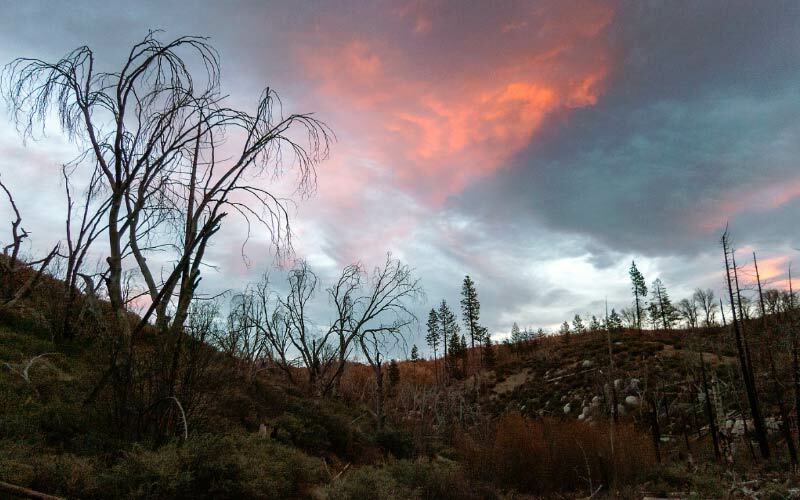 While known as a wonderful vacation spot ideal for weekend getaways in Southern California, those who live there year round are beginning to think there is something sinister happening in the nearby woods. Some have reported seeing torch light flickering through the thick trees. Others have said they have heard chanting and cries emanating from the forest as well. What is it? A few locals believe it is some kind of occult ritual. Nestled in the San Bernardino Mountains, many Californians visit Lake Arrowhead for its beautiful lake and scenery. The natural setting lends itself to a myriad of adventures. 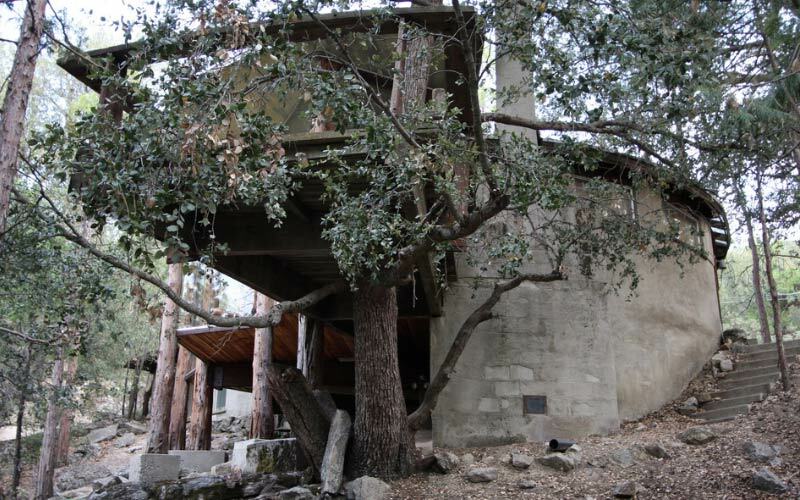 But some like to visit Lake Arrowhead because the town is known to be home to the spirit of a witch. Nobody has yet to locate her home, but residents report seeing her wander through town at night, and down by the lake when it rains. Those who have seen her state that her apparition made all the hairs on their body stand on end—even when they didn’t see her face. Many Southern California residents travel to Avalon when the weather is especially nice. Why? Because this island town is the perfect place for a mini vacation. Or, so it used to be. Recently a group of tourists claimed that they were swimming when they were attacked by something unfamiliar in the water. Some theorize it was nothing but a baby shark, but the family insists that the creature was human-like in shape. Could a mermaid-like carnivorous creature call the waters of Avalon home? Julian is a quaint little town that has come to be recognized for having a collection of great shops to visit, and a variety of things to do. But recently a couple of business owners have said that a strange light has been seen in town. The light is round, orb-like in shape. Those who have seen it say that it felt like the light was able to look right through them. Then many of them began to sleep walk on a regular basis, despite having no prior history of doing so. One theory is that the strange ghost light has begun to control people’s minds temporarily. Wish you could travel back to the simpler times? 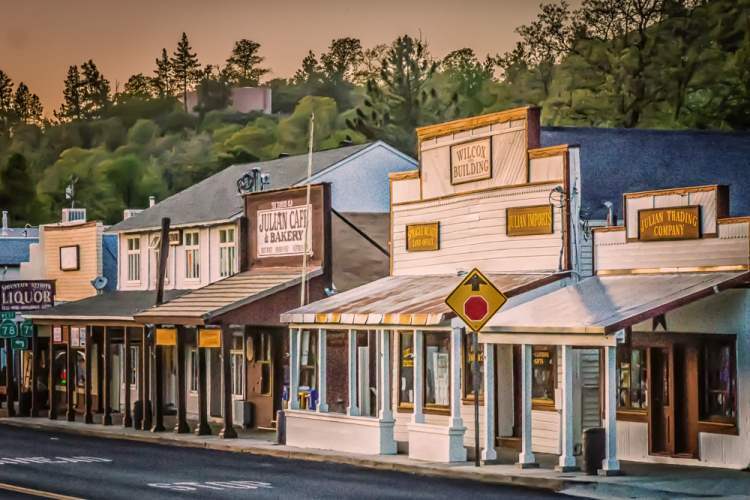 Oak Glen is a town that feels as though it is stuck in time. This small town is scattered with mom and pop shops and apple orchards amongst the winding dirt roads. According to a few local high school students, there is a shadow figure that has been seen walking around the apple trees in the fields. The students reported that he was seven feet tall, and scared the wits out of each of them. Many scoffed the kids for their overly active imaginations, but most began to avoid driving by the orchards late at night just the same. 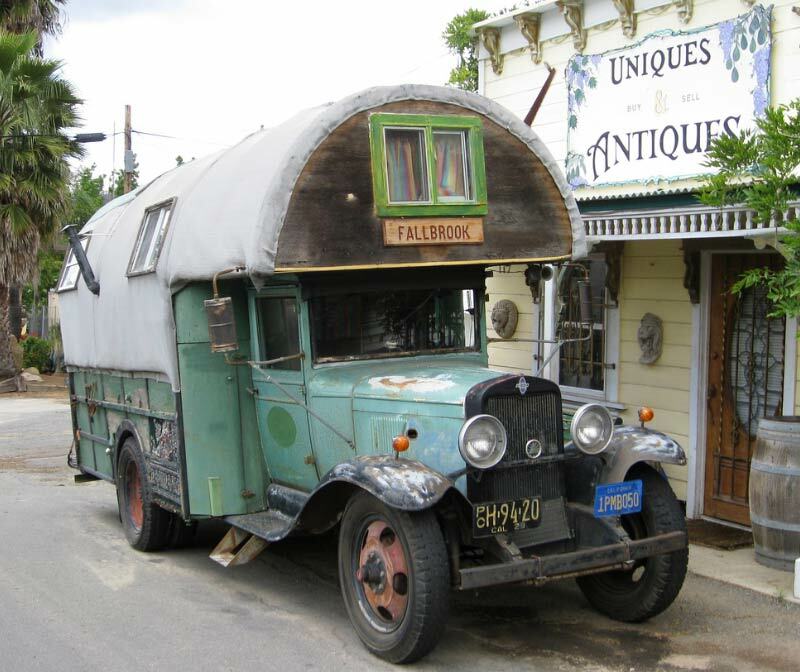 If you’re looking for haunted places to travel to in California, Fallbrook is the spot. This SoCal town looks as though it fell straight out of a fantasy novel. 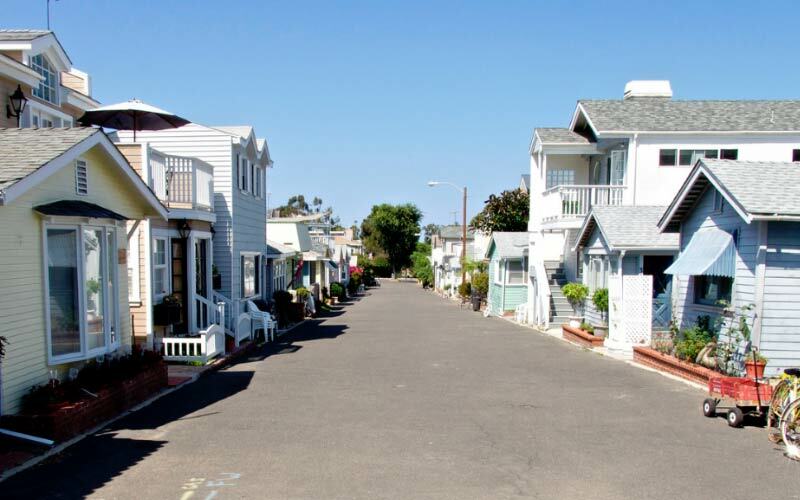 Buildings and houses alike radiate storybook charm in this vacation-oriented town. 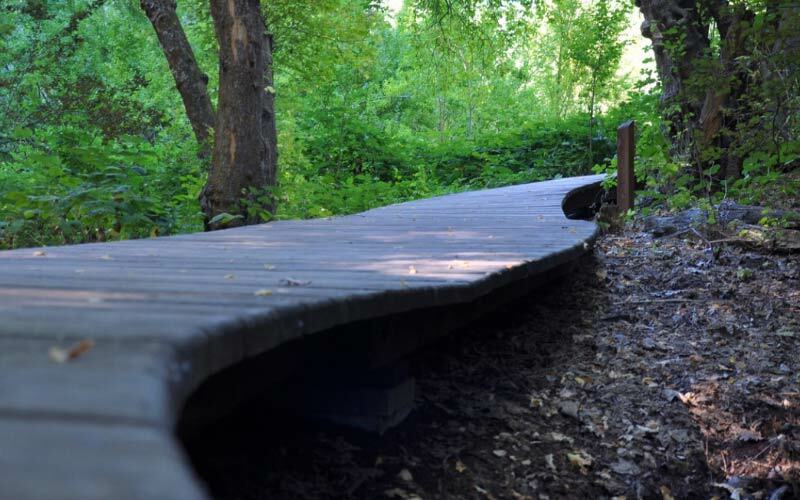 By day, Fallbrook attracts visitors in search of peace and quiet outside the confines of the city. But by night, Fallbrook attracts something of an altogether different nature. Residents have started to complain of a strange looking man who has been seen knocking on people’s doors in town late at night. While some believed he was nothing but a drunk at first, a few have reported that the man doesn’t appear to have a mouth. Have you visited any of these towns? What did you experience? Tell us in the comments below.